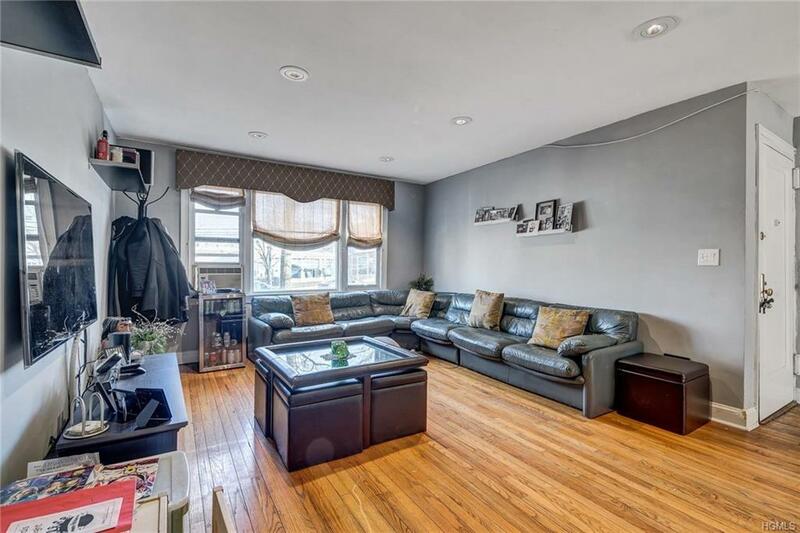 Beautifully updated first-floor Two Bedroom unit in Garden Style building! 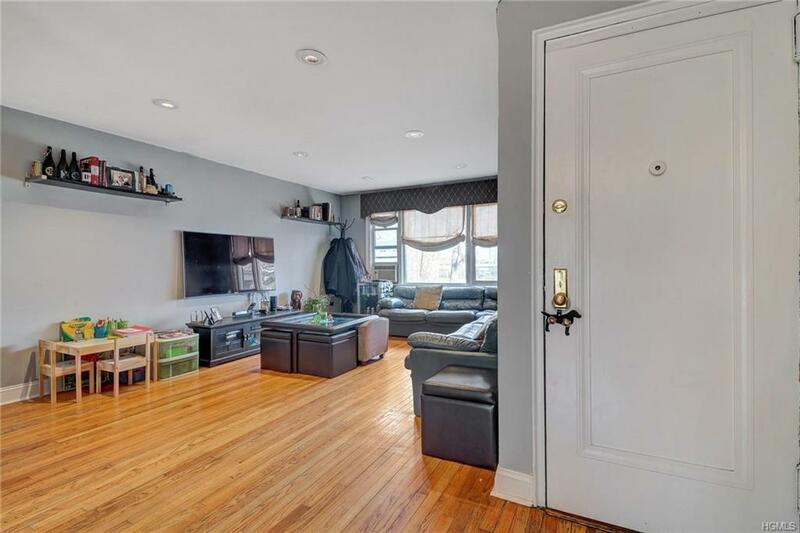 Enjoy the recently Renovated Kitchen with Stainless Steel Appliances (Range, Refrigerator, and Dishwasher) Granite Counters, Recessed Lighting and Breakfast Bar Countertops. Large Living Room with Recessed Lighting and Courtyard Views. Updated Full Bathroom with Wooden Vanity. Hardwood floors are in good condition and throughout the unit. Short waitlist for parking (as of list date only one person is on the waitlist). PETS allowed with board approval. Monthly maintenance includes Real Estate Taxes, Heat, and Hot Water. 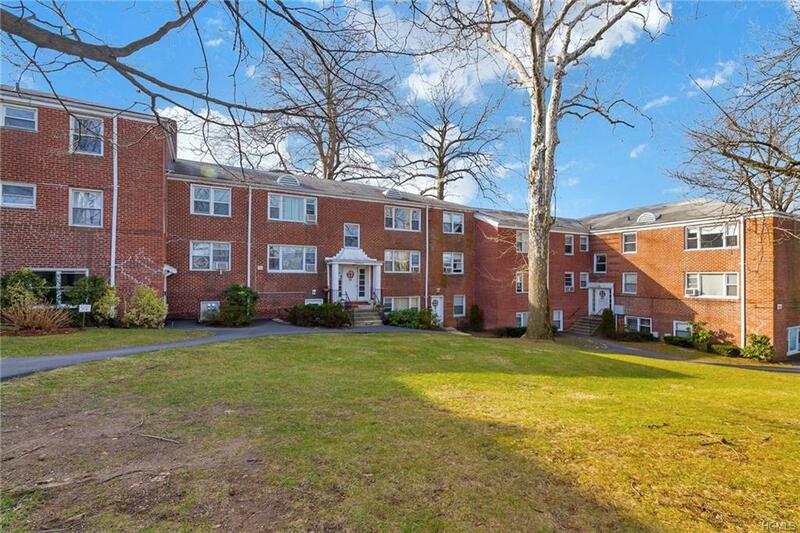 All set in convenient location just minutes from downtown White Plains transportation, shopping and dining! 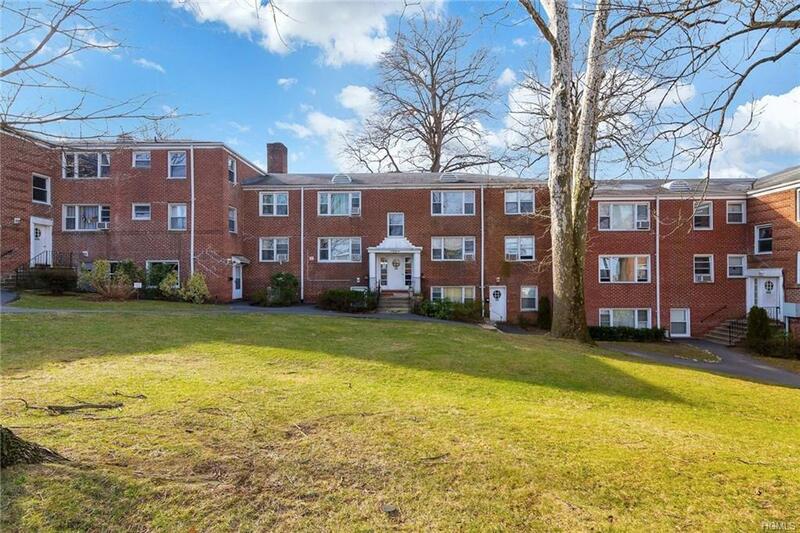 Listing courtesy of Ralph R. Ragette, Jr of Ragette Real Estate, Inc..